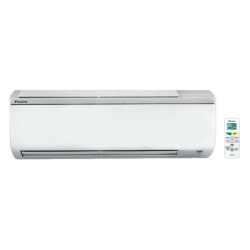 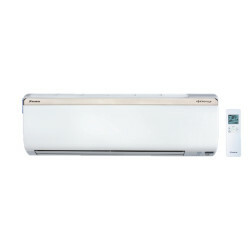 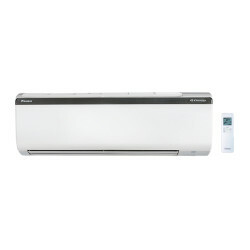 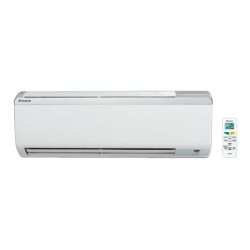 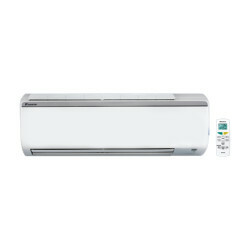 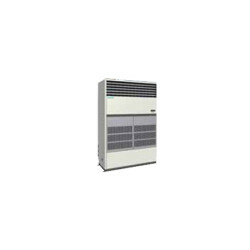 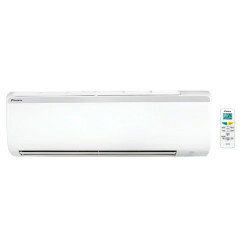 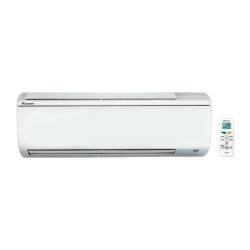 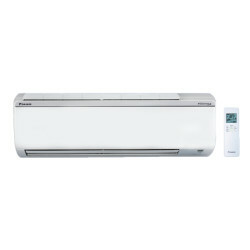 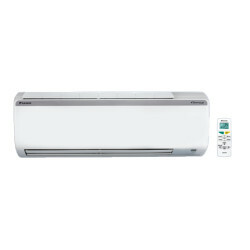 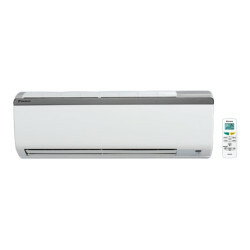 Daikin Air-conditioning India Pvt. 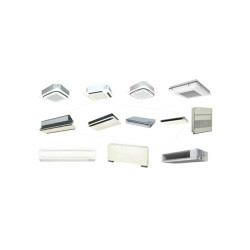 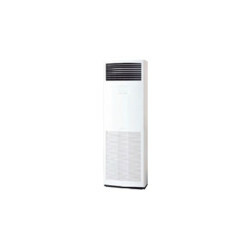 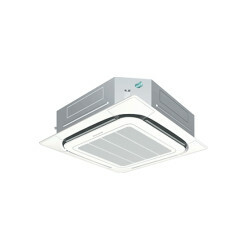 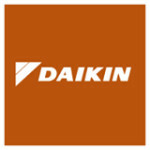 Ltd.( DAIPL) is a 100% subsidiary of Daikin Industries Ltd, Japan. 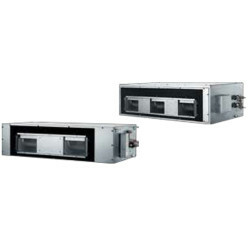 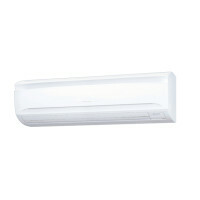 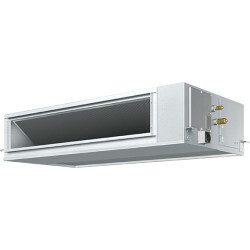 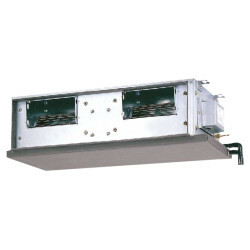 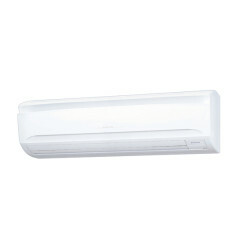 We are the global leader in the manufacturing of commercial and residential Air Conditioning systems. 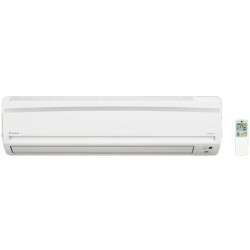 We’re the only company in the world which produces every major component of its systems. 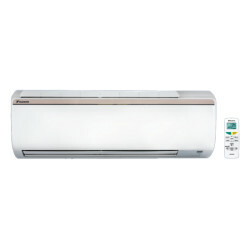 We offer a wide range of technologically superior, stylishly designed and energy efficient Air Conditioning solutions to the Indian customers.